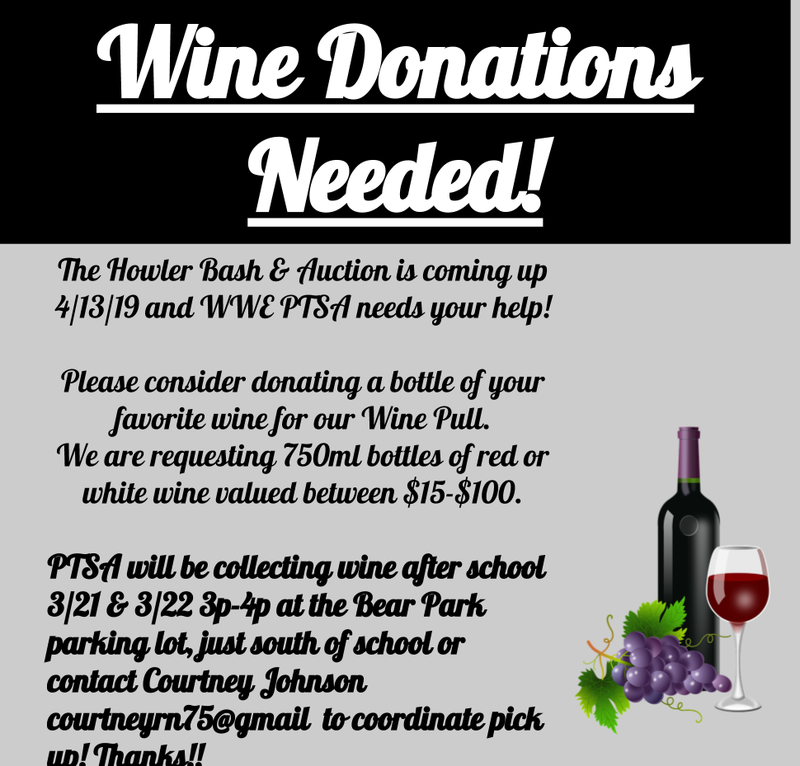 This fundraising event benefits West Woods Elementary PTSA and features a Dinner, Drinks, a Silent Auction, a Live Auction, Music and Dancing! Ticket price includes dinner, dessert, open wine/beer bar and signature cocktail! Online sales end at 5pm on April 12. PayPal is the only accepted method of payment online. You may pay with a credit card through PayPal even if you do not have a PayPal account. Tickets will be available at the door for $45 per person. Proceeds from this event will directly fund learning resources, teacher development, facility upgrades, technology purchases and upgrades, the completion of the Outdoor Learning Environment’s “Naturescape” play area and our exciting enrichment programs like VEX Robotics.